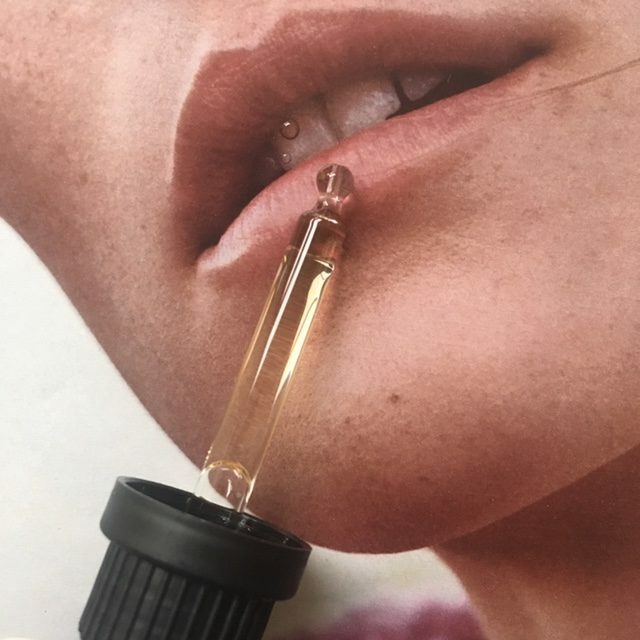 At the time when beauty brands continuously churn new products to keep up with Millennials and Generation Z fleeting interests, some brands focus on creating products based on what they can do for our beauty & wellness in the long-term – the opposite of fast beauty. 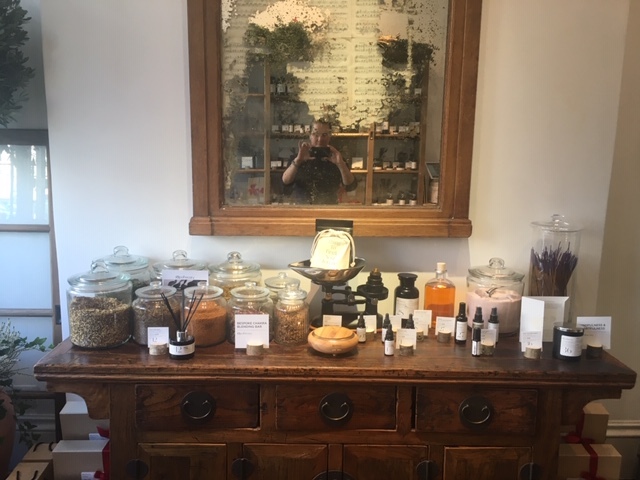 Having experienced transformative Ilapothecary treatments, I continued to explore the undercurrents that inform Denise Leicester, Ilapothecary founder‘s work, in the privacy of my own home. To say that her products are bewitching would be an understatement. 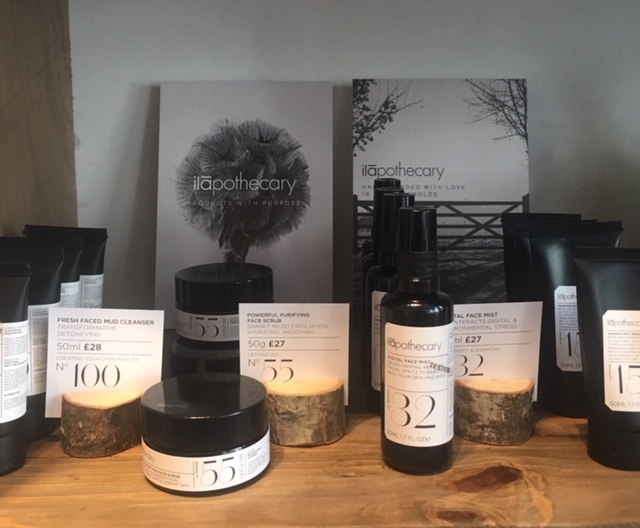 Many products in the Ilapothecary range also contain natural anti-inflammatories, such as Arnica & Calendula, where these age-old ‘remedies’ are mixed to fluorescent effect with vitamins, stem cells, and incredibly precious homeopathic filaments. These are distilled, sometimes for years, from powerful gem stones such as Amethyst and Granite, and even Pearls. According to Denise, no other brand has blended these varying healing ingredients to such profound effect. Packed with goodness, many of the resulting products are also ‘dual’ purpose, something that press seems to be highlighting lately as the trend of 2019. 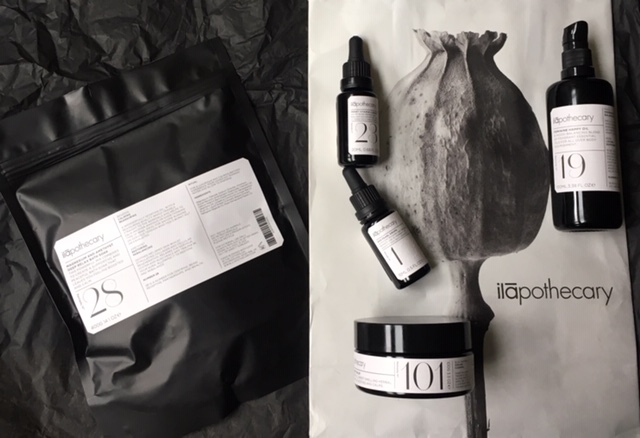 Each of the Ilapothecary products that I tried or experienced thus far during the treatments or at home smell incredibly uplifting and seem to carry ‘clearing’ vibes, with base notes of Rose Geranium, Blue Chamomile and wild-grown Green Vetiver. 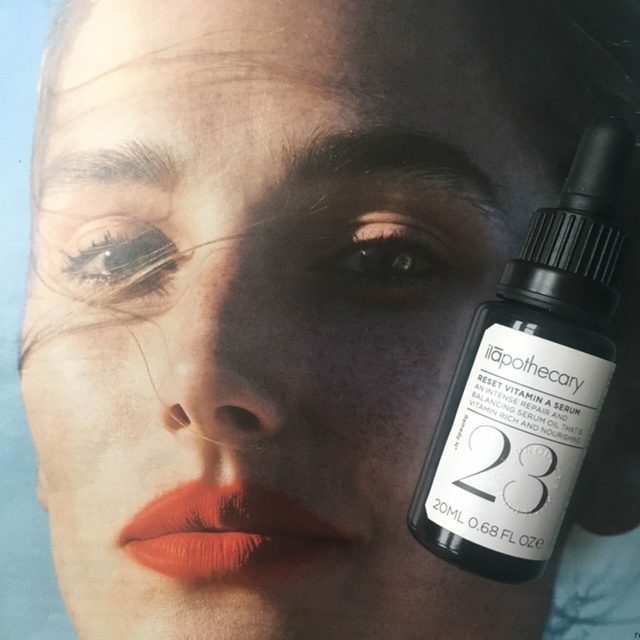 ‘An intense repair balancing serum oil, rich in vitamin A, which is particularly beneficial for more mature skin, it makes the skin feel nourished every time you apply it’. Use it in the morning & evening, straight after cleansing. Place 3-5 drops of this light yellow oil into the palms of your hands & apply evenly with gently brushing strokes, directed upwards, from the neck up to the forehead. When used at night time, the serum will offer your skin rest & recovery by helping restore its balance, moisture and vitality. Denise considers it essential after travelling, as well as during pregnancy, after illness and for Rosacea sufferers. SEABUCKTHORN: known for its healing & rejuvenating properties & rich in anti-inflammatory omega fatty acids. MORINGA: Vitamin rich & nourishing, it contains 46 antioxidant types, including carotenoids, zinc, selenium, chromium, and vitamins B and K. Mooring is also rich in Vitamin A, Vitamin C and anti-inflammatory acids. INCI: Hippophae Rhamnoides (Seabuckthorne) Oil, Moringa Oleifera Seed Oil, Rosa Canina Fruit Oil, Prunus Aermeniaca (Apricot) Kernel Oil, Tocopherol Extract. REMEDY NO. 23: Number 23 holds the energy of communication, cellular intelligence and creativity to bring joy and happiness. 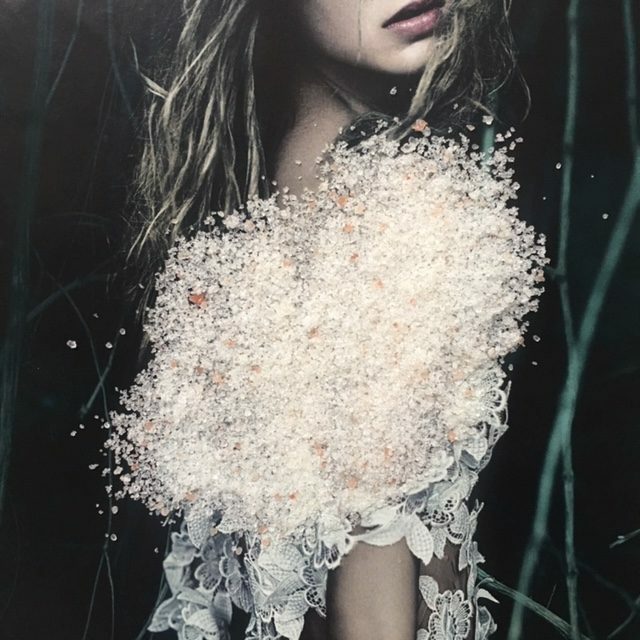 ‘A modern-day alternative to Bach’s Rescue remedy, SOS Pearl Drops combine homeopathy, flower essences, herbs and gem,s such as amethyst and gold. Denise recommends using them in moments of fear, anxiety or restlessness. This is both a preparation and a solution – ideal for before an interview, a flight or any situation that unsettles you, as it soothes and protects leaving you feeling calm’. You can use it directly (putting 3-5 drops on or under the tongue) or add it to a glass of water (ideal, but you can also put it in juice, if you prefer) and repeat it a few times a day, if the unsettling feeling persists. I keep mine on my work desk, but sometimes put five drops into my Klean Canteen water bottle in the morning and drink it throughout the day, as I move between work & family obligations. How fast you notice the difference depends on your body & inner state, but I certainly reach for it, if I need to feel more grounded on days when too many challenges collide. Aconite is an extraordinary homeopathic remedy for people with anxiety and worry. This remedy also works well in emergency situations, as well for shock and trauma. It instils inner peace and calm. Pearl reassures, allays fear and provides protection. It nurtures us when we are feeling vulnerable or sensitive and helps create personal space. This beautiful flower essence nurtures our inner heart, helping us to show strength through vulnerability. Cultivated from wild poppies gathered from the fields around the ila farm in the Cotswolds. Calms frayed nerves, lowers stress levels and pacifies the mind and body. Passiflora restores mental and emotional strength in times of change and stress. It is even known to lower blood pressure, but that is not a ‘health promise’ that this product promises to deliver. Number one is about confidence and standing up straight – it brings the energy of the sun. The beauty of this remedy is that you can also give it to children, who are more than happy to take ‘magic drops’, particularly as they have a very sweet taste and help then feel a little calmer, at times when they are tired, grumpy or stressed. It is a good ‘life hack’ when a child throws a tantrum, as it helps switch their attention from the original thing that brought the tantrum into force. 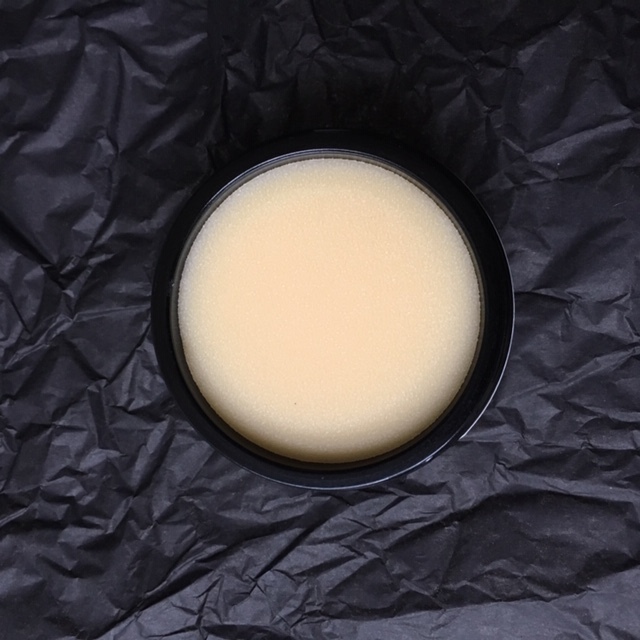 ‘A powerful, sweet-smelling herbal balm which soothes and calms dry skin, hydrates and deeply moisturises. Use when your skin needs extra nourishment or is dry, flaky, stressed or irritated’. 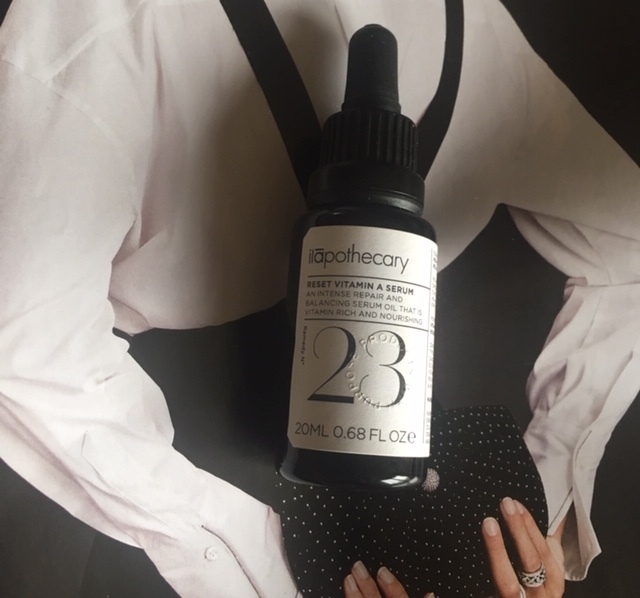 I first got to experience this product, alongside Feminine Happy Oil, during the launch of Ilapothecary treatments and several months on, those two remain my soulful buddies, making me feel strong & feminine in equal measure when I ‘wear’ them as armour on my skin. I am not a product ‘gusher’ but this balm now firmly belongs in my personal Beauty & Wellness Hall of Fame. A beautiful mix of essential oils including Blue Chamomile and Rose, sweetened with Vanilla – the delicious smell provides a gentle mood uplift for those feeling weary. And does it get an abundance of compliments from men, women and children, something that not many body care products can truly trumpet about. Known for its cooling and clearing properties. An anti-inflammatory for body, mind and skin, Blue Chamomile eases inflamed thoughts and allows space to simply be. It helps to clear heat from the mind and body, heals the solar plexus, where we often hold frustration and resentment, and dispels the fear of letting go. It is an oil of peace and acceptance. Chosen for its soothing and healing qualities. A panacea for all kinds of inflammation, Arnica is a remedy for bruised souls, helping to soothe deep hurt, as well as literally reducing the swelling caused by sprains and other injuries. Also, good for insect bites, easing the pain of arthritis and soothing tired, aching muscles. The energy of number 101 resonates with harmony and love. It is about co-operation and restoration. Use this balm in the evening, after a warm bath or shower, when your skin is softened & pores are open. Dip your fingers gently into the jar, warm the balm momentarily and spread it all over your body with intention, paying attention to areas of tension. Denise also recommends rubbing into hands or for using on long haul flights, when the circulation gets restricted and skin gets dehydrated. A product just smelling which can put you into a blissful state of mind! List Of Ingredients: Apis Mellifera, Rosa Canina Fruit Oil, Argania Spinosa Kernel Oil, Helianthus annuus (Sunflower) Seed Oil (and) Arnica montana (Arnica) Flower Extract, Calendula Officinalis, Astrocaryum Murumuru (Palm) Seed Butter, Butyrospermm Parkii (Shea Butter), Boswellia Dry Extract, Santalum Album (Sandalwood) Oil, Vanilla Planifolia Oil, Rose Damascena Flower Oil, Petitgrain Bigarde Oil, Lavandula Angustifolia (Lavender) Oil, Chamomilla Recutita (Matricaria) Flower Oil, Pelargonium Graveolens Flower (Rose Geranium) Oil. ‘A mood-balancing blend of fragrant essential oils for all-over body nourishment. The synergistic combination of Sandalwood (which balances the pituitary) with Rose, Jasmine and herbs, create a powerfully soothing, beautifully feminine aromatherapy body oil’. 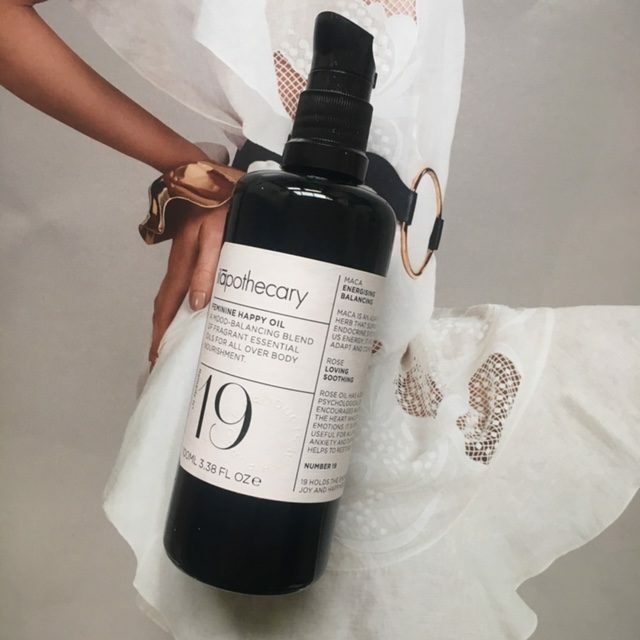 This rich, yet light as silk body oil is ideal for times of stress, fatigue, plain moodiness or moments when you feel out of touch with your soft, feminine goodness. Just smelling it will tame a roaring tigress in you and change the mood to that of a smiling dreamer. Chosen for its energising and balancing properties. Maca is an apoptogenic herb that supports our endocrine system and gives us energy; it helps us to adapt and cope with stress. Known as a soothingly loving ingredient that stokes the feminine life force. Rose Oil has a deep psychological effect, as it encourages an opening of the heart, whilst soothing emotions. It is especially useful for alleviating anxiety and depression, while helping to restore the feeling of trust. Number 19 holds the energy of joy and happiness. List of Ingredients: Argania Spinosa Kernel Oil, Rosa Canina Fruit Oil, Pfaffia Paniculata, Prunus Amygdalus Dulcis (Sweet Almond) Oil, Lepidium Meyenii Root Powder, Rose Damascena Flower Oil, Santalum Album (Sandalwood) Oil, Jasminum Officinale (Jasmine) Oil. Denise recommends rubbing this oil into ‘needy’ skin or placing a few drops in a warm bath and immersing yourself. Sometimes I place a few drops at the base of the shower cubicle, after the warm water has brought up some heat and warm vapour into the air and focus on slowing down my breathing, extending the length of my breaths. I dare you not to feel happier within minutes and not existing bath or shower smiling. If your energy feels particularly low, you can also rub this oil into your kidneys (or ask your partner or child to do it) and then place a hot water bottle over them (perhaps wrapped in a shawl). 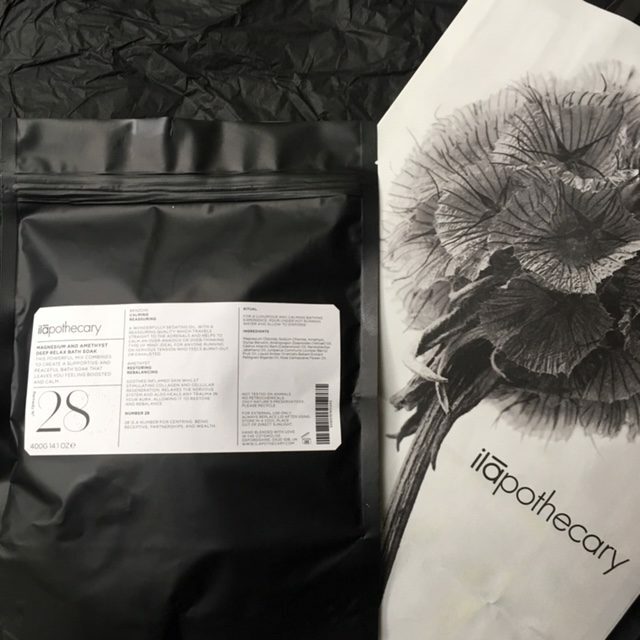 Something that Ilapothecary therapists do during some of the treatments ( it is called a ‘Kidney Pack’ & it feels luxuriously nurturing, particularly in the autumn and winter months). ‘Magnesium and mineral-rich salts relax muscles, ease nervous tension and help promote deep sleep. They are blended with powerfully reparative and relaxing oils and gems – from Amber to Juniper Berry, Benzoin, Petitgrain, and Amethyst. This powerful mix creates a supportive and peaceful bath soak that leaves you feeling boosted and calm’. Selected for its calming & reassuring properties. A wonderfully sedating oil, Benzoin has a reassuring quality, which travels straight to the adrenals and helps to calm an over-anxious or over-thinking type of mind. Ideal for anyone running on nervous tension, who feels burnt-out or exhausted. Known for its restoring & rebalancing powers. Soothes inflamed skin, whilst stimulating collagen and cellular regeneration. Amethyst relaxes the nervous system and heals any trauma in your aura, allowing it to restore and rebalance. 28 is a number for centring. List of Ingredients: Magnesium Chloride, Sodium Chloride, Amethyst, Styrax Benzoin, Andropogon Zizanioides (Vetiver) Oil, Cedrus Atlantic Bark (Cedarwood) Oil, Nardostachys Jatamansi Oil, Juniperus Communis (Juniper Berry) Fruit Oil, Liquid Amber Orientalis Balsam Extract Petitgrain Bigarde Oil, Rose Damascena Flower Oil. For a luxurious and calming bathing experience, put a generous handful of bath salts under hot running water and allow to disperse. Immerse yourself, close your eyes and unwind (truth be told, I have been known to spend 20-30 minutes with a good book – no crime thrillers or anything that aggravates the mind. And because this bath soak smells so good, I would discourage you from turning a candle in your bathroom at the same time – instead just enjoy the aroma and see how your mood or emotions change). Ultimately, it doesn’t matter if you are a soulful or cynical person, serious or with a limited attention span – just try any of those products with an open mind and see how they make you feel. Do any changes or shifts occur? Do they improve the way you feel? Whether you are spiritually evolved or simply curious, choosing the products should to be driven by YOUR needs, not by what is being pushed on you. 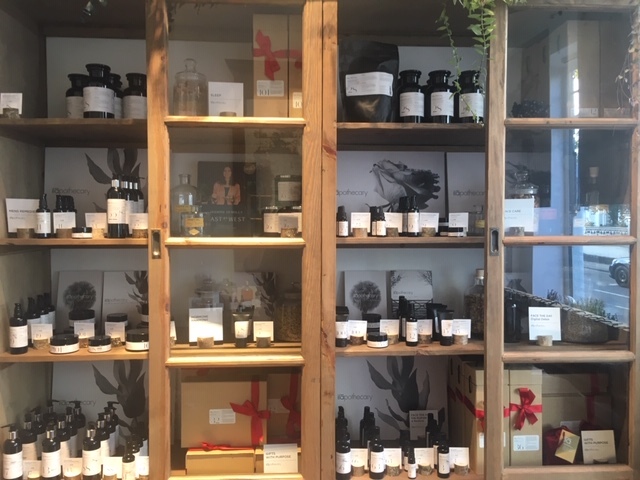 What sets Ilapothecary apart, is that they help guide you towards the things that you need in the moment in time, even if YOU don’t know exactly what those needs are just yet. Trust your intuition, inquisitiveness and your nose – I find that they can always be relied on to make the best choices!